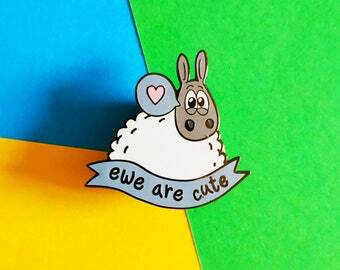 Our latest puntastic pin is now here! 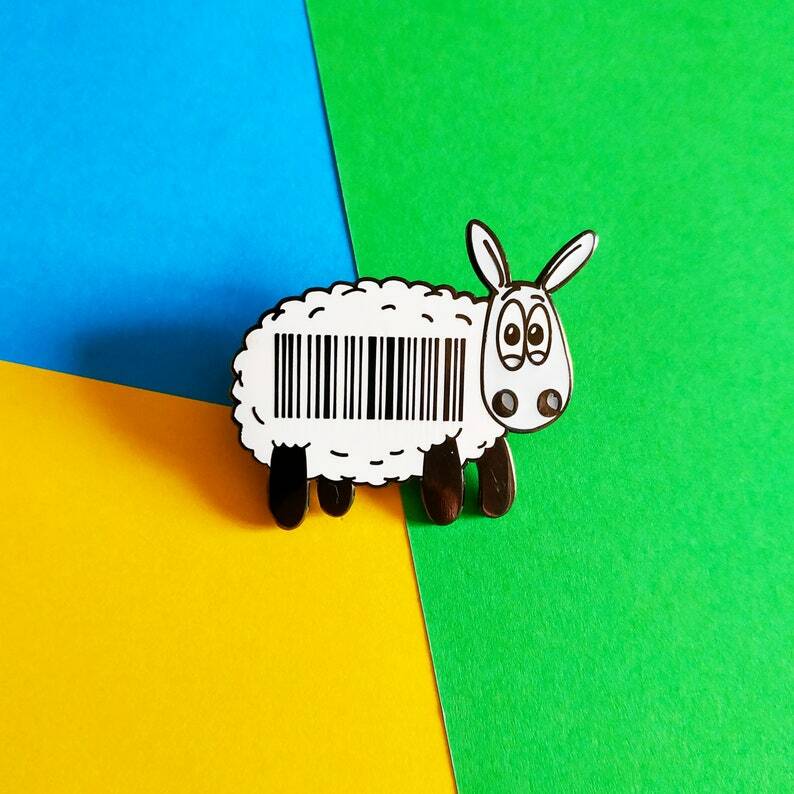 This isnt a bar code, this is a "Baaa code!"! 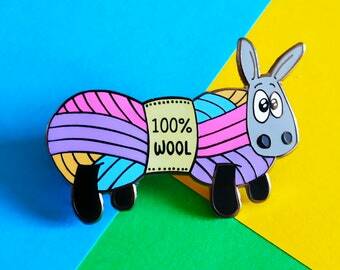 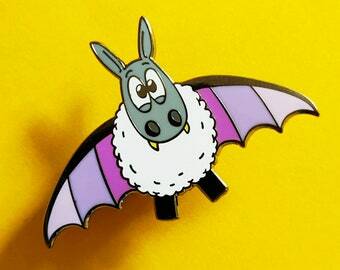 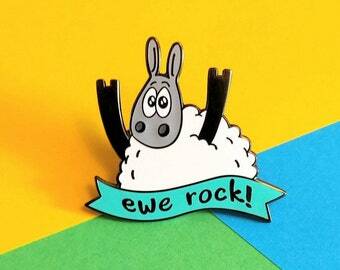 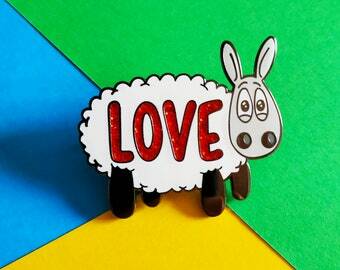 An update of our 1st ever pin "Baaa code! 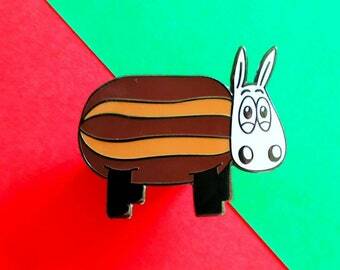 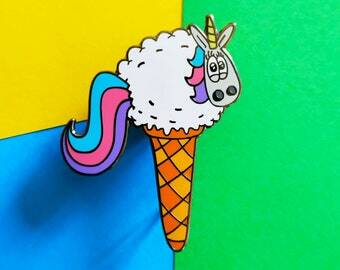 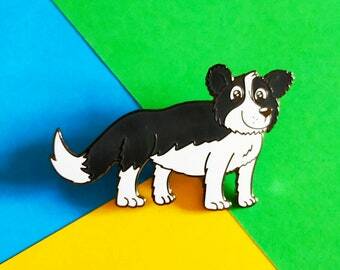 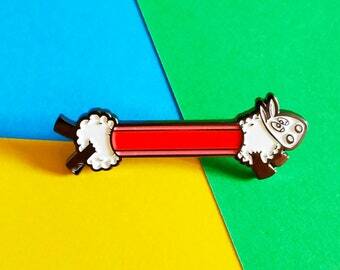 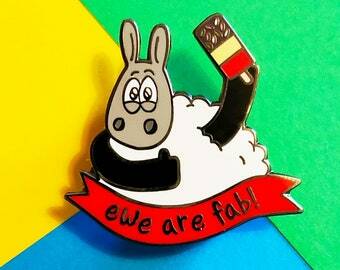 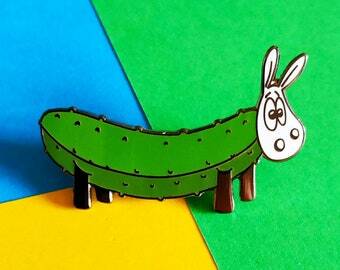 ", a totally new illustration, the pin is bigger and in hard enamel for extra quality and durability!